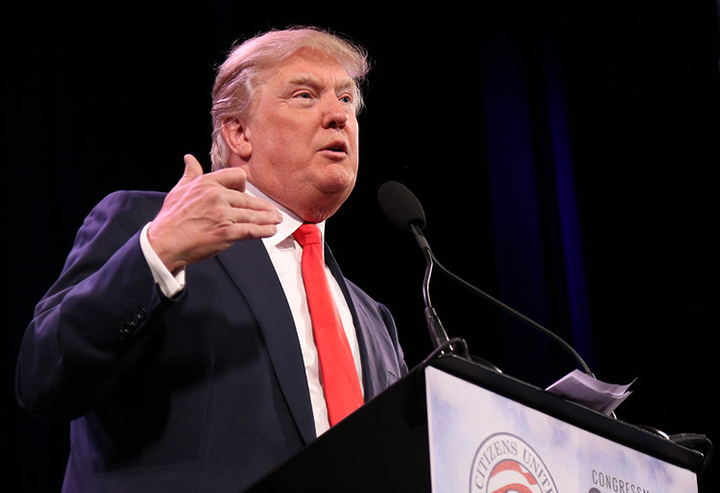 Republican presidential candidate Donald Trump will host a campaign rally in Iowa later this week. Wednesday, he will appear at the Electric Park Ballroom in Waterloo beginning at noon. Free tickets for the event can be reserved at trumpwaterloo.eventbrite.com.